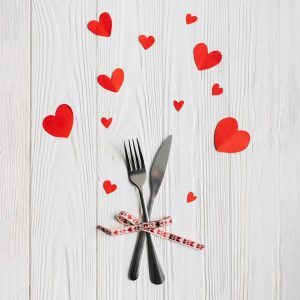 This French restaurant has charm and romanticism is the operative word there.The food aims to be in the excellence and when you will taste the Valentine menu, you’ll understand why. 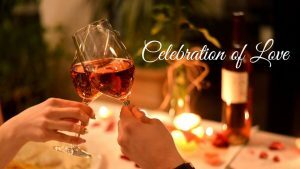 The chef Thierry Mounon propose for this particular day a special menu in a romantic ambiance indoors or outdoors with violin & guitar player during the dinner. Valentine’s menu 2 390 000 Vnd per person excluding drinks. 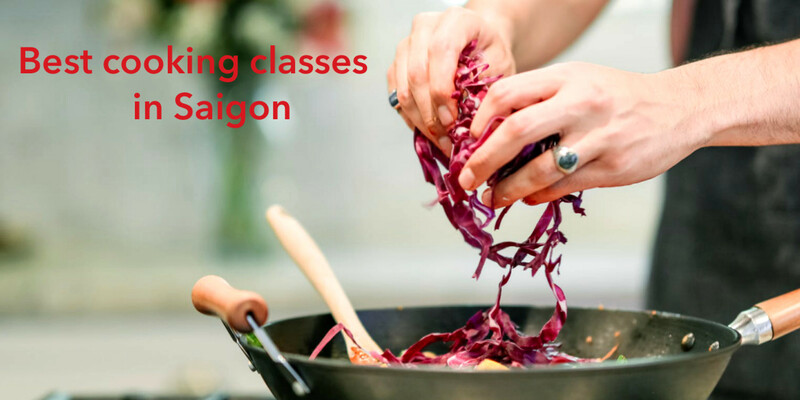 Wine Pairing is 1.790.000 Vnd per person. 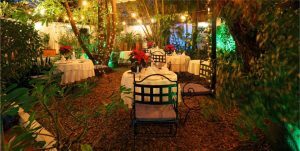 Shoff off how much you know by taking your date to the Corto, an opulent French restaurant and enjoy a meal fit for royalty. 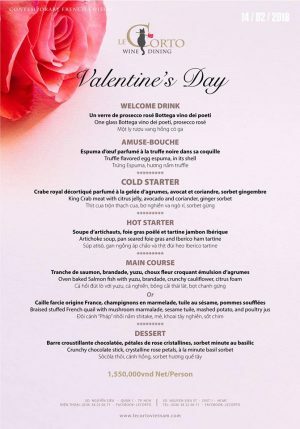 The Corto propose for the Valentine day, a gargantuan menu with a welcome drink, Amuse Bouche, Cold starter, Hot starter, Main course, Dessert for 1 550 000 Vnd Net/Person. Seal the deal by bringing your date to Rio Churrascaria for an exotic night. 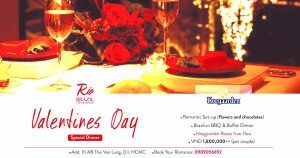 For the most romantic day of the year, the restaurant proposes a special evening with flowers, chocolate, candle and a tasty full Brazilian buffet with free-flow Hoegaarden Rosee for only 1 800 000 Vnd for two. After spending the day sweating in Saigon streets, head to the 23rd floor of the Hotel des Arts and to the Social club for unparalleled views and food. 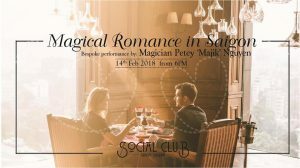 The Social club proposes for this special evening a 5 courses set menu for 2 8888 000 Vnd per couple with a performance of the magician Petey Majik Nguyen. 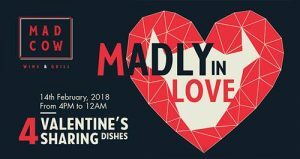 For one night only, Mad Cow Wine & Grill is celebrating the Valentine’s Day, adding a 4 special sharing dishes to its menu including Oysters, Chateaubriand, Seafood board and chocolate fondue. Pair these with excellent wines and a romantic view of the city, and celebrate the evening madly in love with your partner or friends. If you want to be cheek by jowl with your date by the end of the night, this is the restaurant to check out. 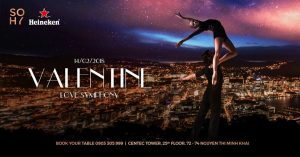 Nestled at the 50 floor of the most famous tower in Saigon: The Bitexco tower, the Cafe EON propose an extravagant dinner for the valentine day with a 6 courses set menu and live performance priced 1 990 000++ Vnd for the Couple set menu. Watch her heart melt when you’ll take her at the Sohy restaurant for a night inspired by the classic love story La La Land. For this special night, Sohy propose a romantic and fantasy Valentine’s night with a Special Combo Menu price 3 000 000 Vnd for 2 guests with Live vocal performance with piano. The menu proposed by Thierry Drapeau at the restaurant l’Escale is as usual astonishing. Read! : Delicate velouté rabbit with mushrooms, simmered with pumpkin, Mini leeks with truffle, yellow-wine sabayon, green juice, Foie gras cream in a prawns sauce, Truffle chips, Whole baked parrot, light champagne cream, checkered celery, truffle, smoked trout, Ravioli of beef in a warm broth with truffle, cream condiments, beef tartare, Brie de Meaux with truffles, truffled mesclun, Reflexion, texture, on the truffled grand cru chocolate. 3 500 000 Vnd + per person. Due to limited seating, all booking must be prepaid in advance. Get closer this Valentine’s Day and indulge yourself in an epic buffet dinner complemented by a sensual Valentine cocktail and fabulous live music performance at La Brasserie Nikko Hotel. 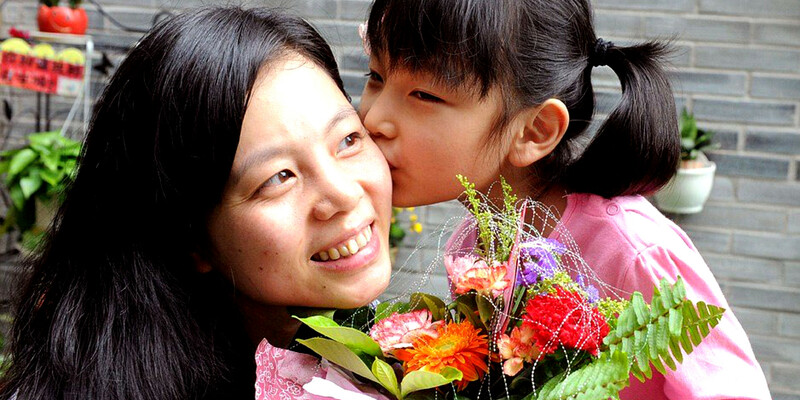 Romantic candles are lit up, and roses are prepared to welcoming the lovers! 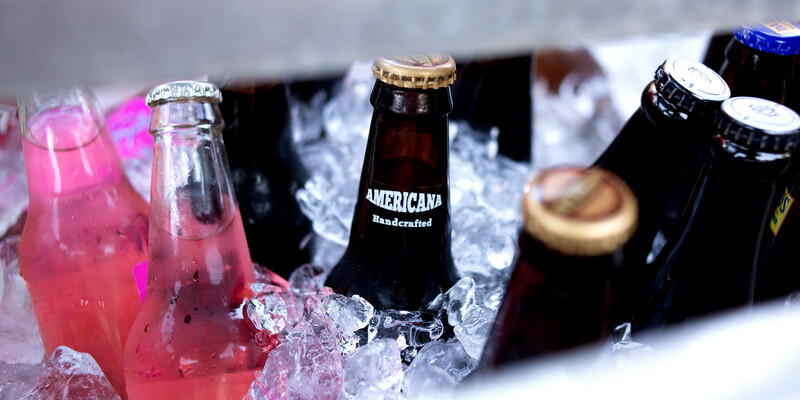 HOW TO CHILL INSTANTLY DRINKS IN LESS THAN 2 Min?